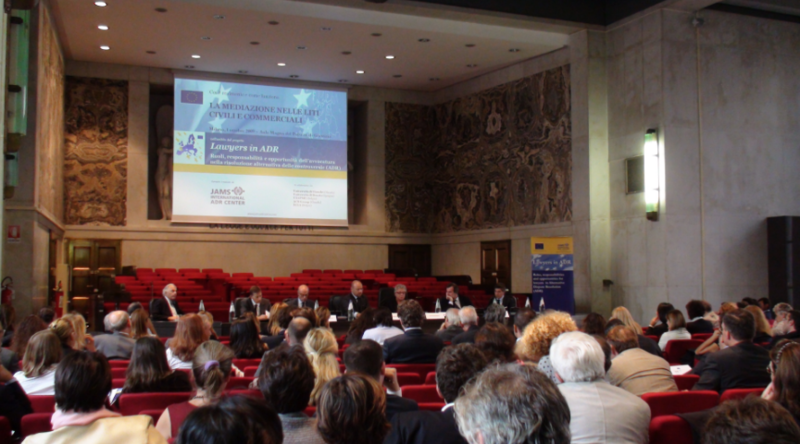 With the advent of increased litigation in EU Member States, as a result of the passage of the 2008 Mediation Directive, mediation came to be used to solve disputes more and more. 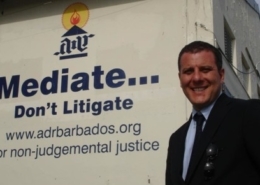 The process of selecting cases for mediation is crucial for the efficiency of the whole judicial system. If mediation cases are not skillfully selected, the court, parties, and mediators lose valuable time in administrative work, on cases in which the parties will ultimately refuse to mediate, or simply will not settle. 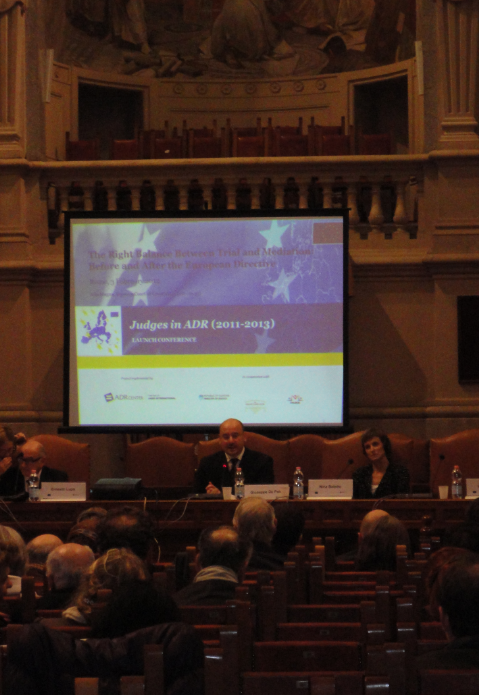 Therefore, it is very important that judges not only know how to select the right cases for mediation, but also see this as valuable work for parties and society. 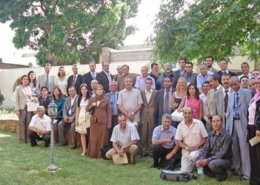 ADR Center designed this project to reduce the likelihood of judges’ refusal to refer cases by removing the lack of knowledge that limited their use of ADR. 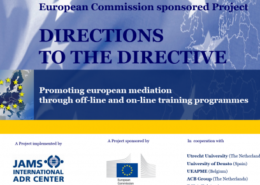 This project aimed to provide training for judges to increase the use of mediation in all participating EU Member States through judicial referral to mediation. 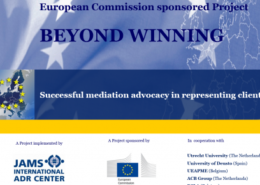 Conducted comprehensive Mediation Research and Analysis in the participating EU Member States as an economic analysis of, and research into, various aspects of mediation referral and legislation. This represents an economic analysis of the costs and benefits associated with mediation, and is an effective tool in aiding judges understanding of the mentalities of the parties to a dispute and whether mediation will assist in resolving the dispute. It also provides an extensive summary of the current mediation legislation, including the current status of court referral in each EU Member State, in order to provide for a better understanding of the role of the judiciary in the mediation context as a whole.